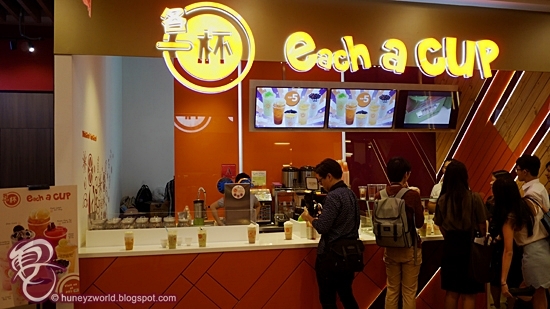 Fellow Bubble Tea Lovers! 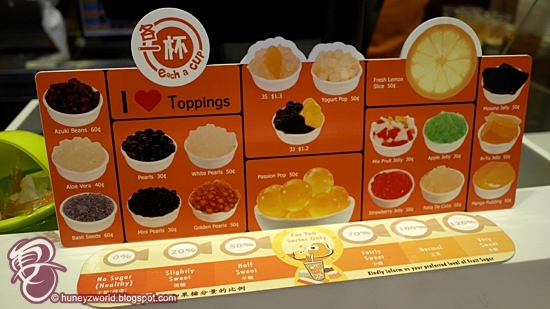 If you like to try different new flavours or special bubble teas, you are in for a treat! Each-A-Cup has launched 3 new flavours in line with their motto 'Drink Good, Feel Good' to share with their fans. 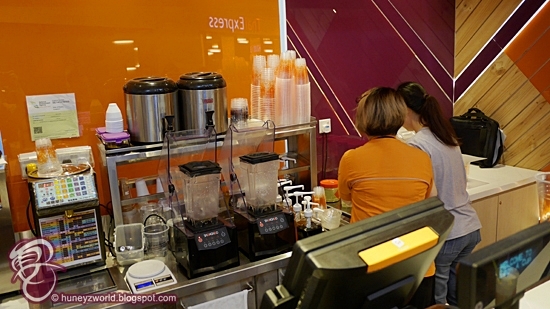 I dropped by their branch in Kallang Leisure Park to try out the drinks. 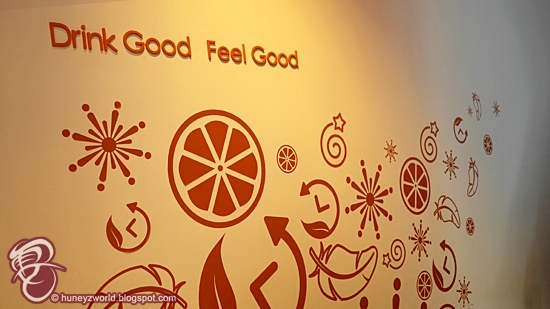 The welcoming bright orange store caught my attention amongst the eateries in the area, with whiffs of fragrant tea, drawing me close to the store. That's because their tea is brewed in front of the customer within 60 seconds of ordering; and using a revolutionary and unique Tea Presso brewing method of tea extraction from Taiwan, you can enjoy fresh fragrant tea before your eyes. 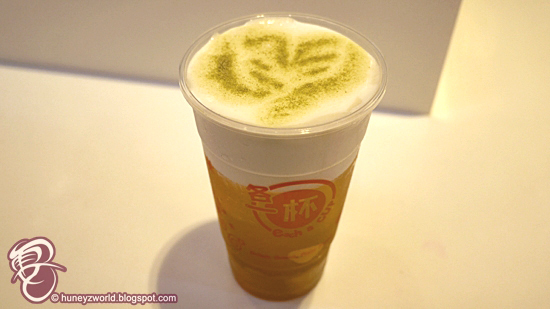 Tea Presso technology is used for the lighter tea selections on the menu, like Milk Tea, Jasmine Milk Tea, Earl Gret Milk Tea and Jasmine Green Tea, are Tea Master brewed, placed in warmers and dispensed within 3 hours. 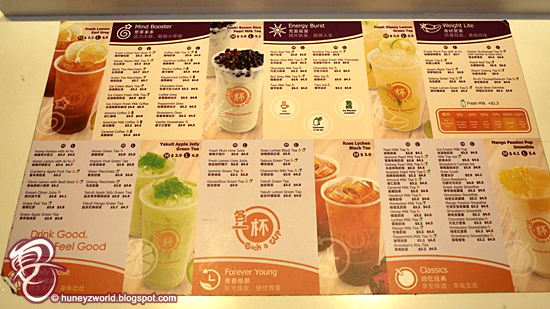 Also, what draws Each-A-Cup apart from other bubble tea stores is that they use premium tea leaves and tapioca pearls imported directly from the industry's best suppliers in Taiwan in their drinks. I find their 'bubbles' super chewy! So let's get to the festive drinks. First up is the Four Seasons Macchiato. 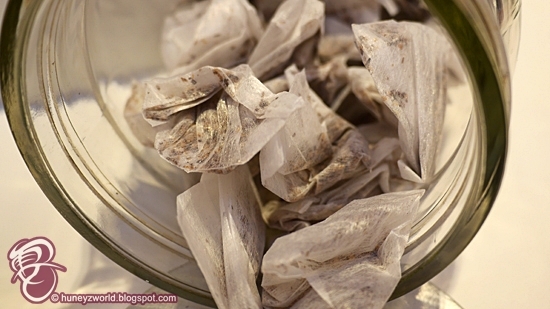 This one you can taste the perfect brewed tea and is the healthiest out of the 3 drinks. Matching Jadeite Tea with Creme and Matcha, not only is it refreshing, but also promotes health benefits like aiding in digestion and boosting metabolism rate! 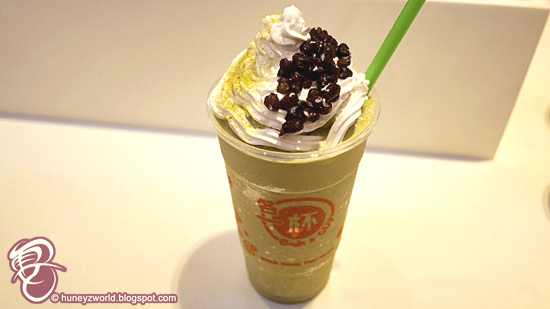 Next is the Matcha Azuki Freeze. 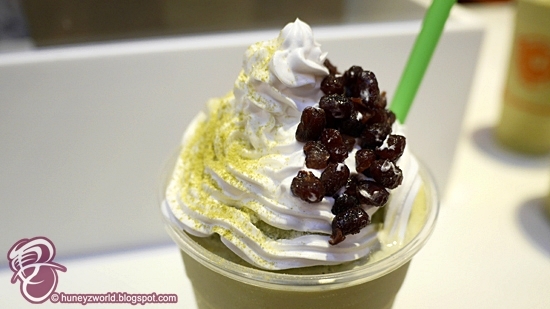 I think this makes a great summer drink, but with its slight green tinge and red Azuki Beans, it is pretty fit for Christmas too. 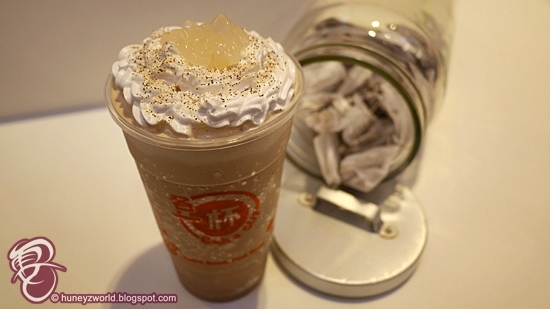 I was told that this drink improve heart, weight and muscle mass too! 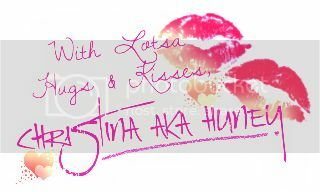 Personally, I find it a little too sweet, but if you are one with a sweet tooth, you can give it a try. 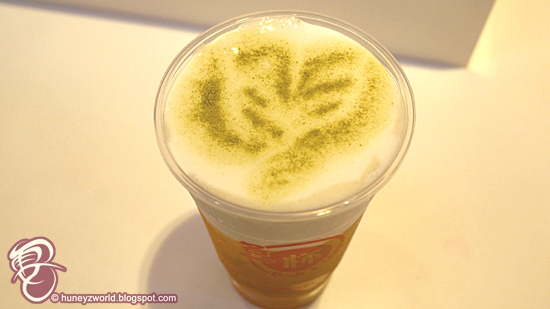 But what draws my attention to the drink is the matcha powder (special recipe that can't be disclosed) that sprinkled on top, it has a slight tea bitterness to it, but when I scooped it with the whip cream, they make such a perfect dessert! 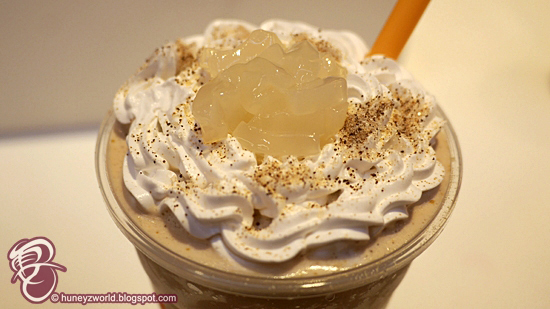 Lastly, is a drink that I find pretty unique - Cranberry Coffee Freeze with Nata de Coco. Having Christmas in thought, cranberries are used to usher in the festive mood, together with their anti-oxidant properties, I think ladies will like it. The Matcha Azuki Freeze, Cranberry Coffee Freeze with Nata de Coco and Four Seasons Macchiato are now available at all Each-A-Cup outlets in 700ml, from now till end of Jan 2017. Of course, apart from these festive specials, you can still enjoy their wide range of popular coffee and ice-blended drinks on the menu . For more information, visit www.each-a-cup.com. 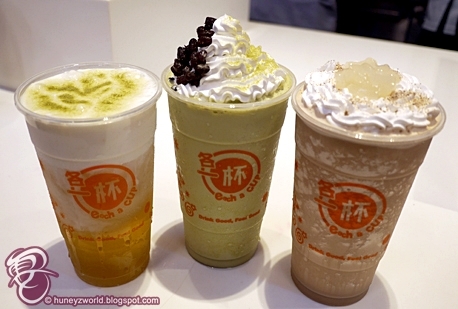 Have a Merry Bubble Tea Time with your friends and family!